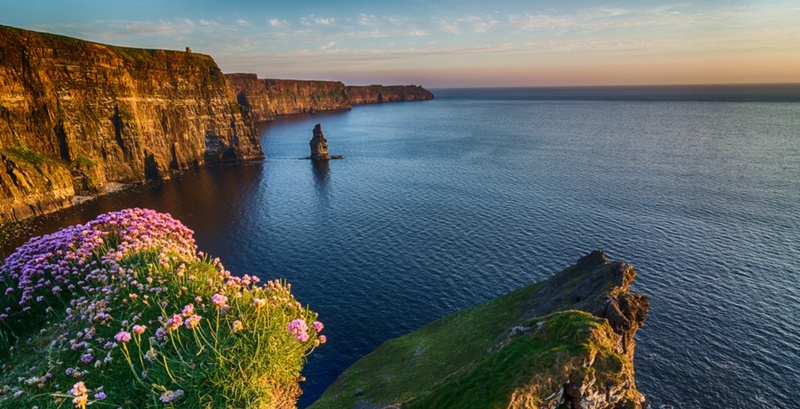 You can call it the luck of the Irish because travel website YYZ Deals is showing an incredible deal on flights from Toronto to Dublin, Ireland. That’s right, astounding scenery, rich culture, and historic buildings are all within reach thanks to this incredible travel deal. 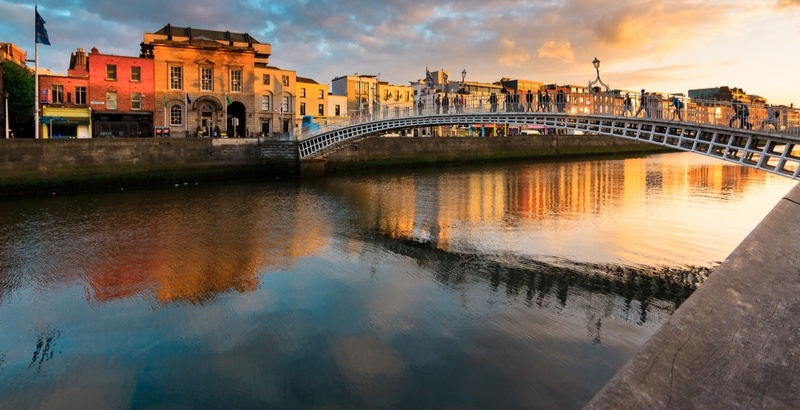 According to the travel site, Aer Lingus has dropped some of its fall flights to Dublin from Toronto down to only $308 CAD roundtrip including taxes. There are select dates available September through early-December. Once you’ve found your preferred travel dates on Skyscanner, you can click through to Flight Hub and book your flight. Keep in mind that this travel deal only covers your ticket and a carry-on item, and if you want to bring a checked bag the price will increase to $410 CAD roundtrip. But considering Google Flights is currently showing this exact flight for $755, this is a great deal for those looking to visit Ireland.